APPLY NOW! 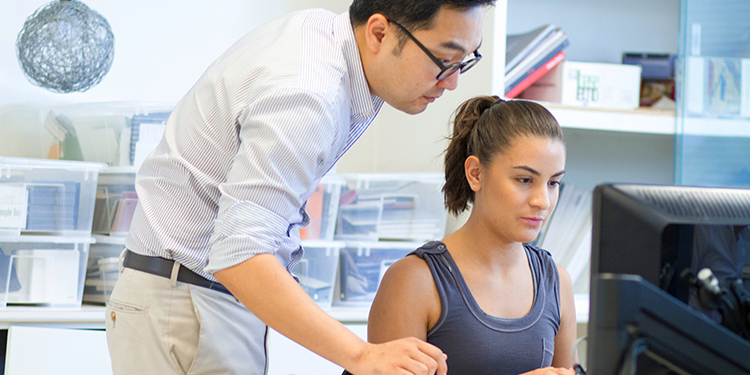 DEADLINE IS APPROACHING FOR BERKELEY COLLEGE FOUNDATION SCHOLARSHIPS. 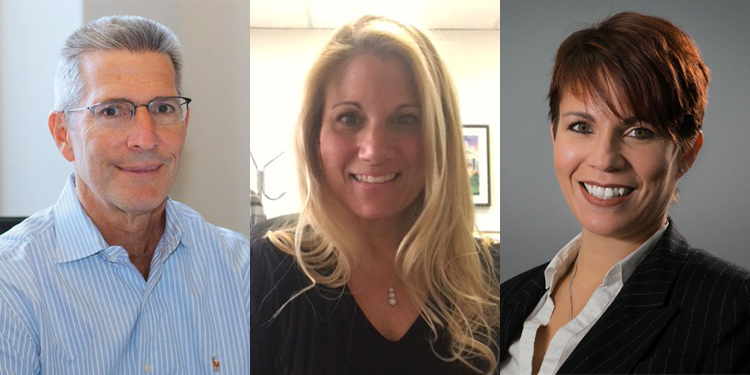 Applications are now being accepted for Berkeley College Foundation scholarships, which may be renewable for up to four years. 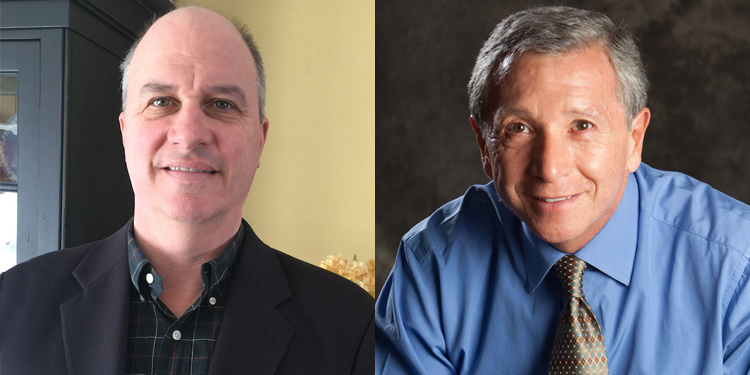 The Berkeley College Foundation will assess applicants based on academic preparation, demonstration of financial need, and a brief essay about their future goals and plans to achieve them. Deadline is June 28, 2019. 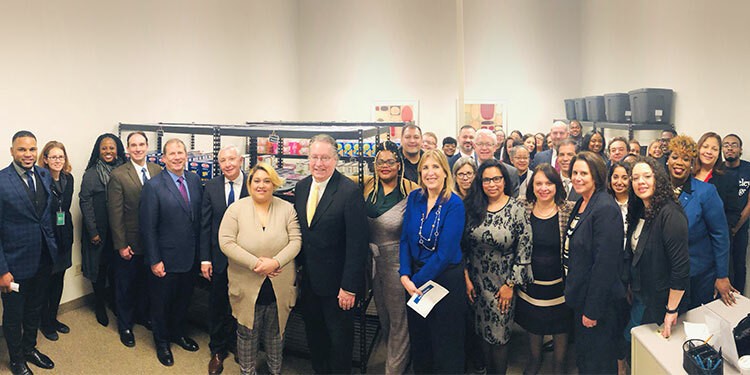 The Berkeley College Foundation launched its newest resource to help students succeed, a food pantry in Newark, NJ, with a ribbon-cutting ceremony on January 8, 2019. 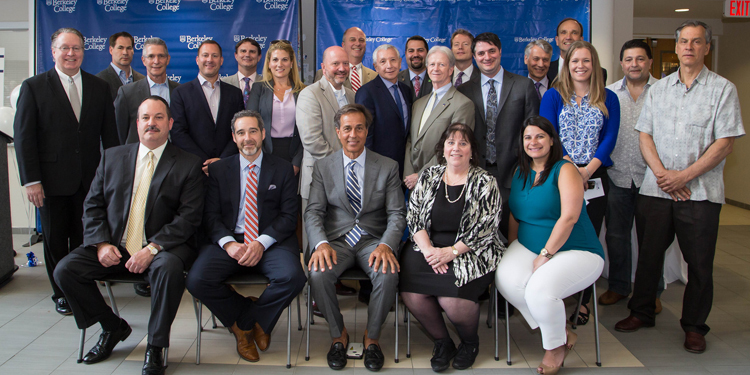 The Berkeley College Foundation Inaugural Leadership Awards and Scholarship Recognition Dinner recognized scholarship recipients, as well as those who received the Distinguished Alumni and Outstanding Contribution Awards. Now you can select the Berkeley College Foundation as your designated charity when you shop at AmazonSmile.com. A contribution will be made to the Foundation on all eligible purchases. It’s fast. It’s easy. And it can help worthy students pursue their dream of an education. Maybe it was the first-hand experiences he shared that inspired you. Perhaps it was the extra one-on-one time she set aside for you. So many of us had one or more professors who had a profound impact on our education and our future careers. Here’s the chance to show your appreciation. 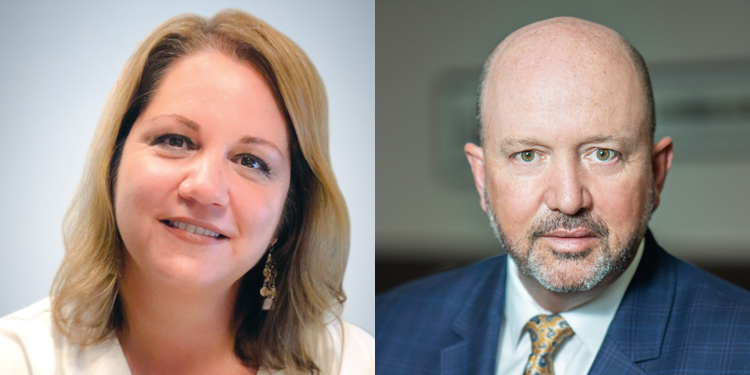 The Berkeley College Foundation has appointed three new members to its Board of Directors: Andrew Fenster of Manhattan, NY, President and Co-founder, Ai Media Group, Inc.; Andrenaia Giordano of Upper Saddle River, NJ, Senior Loan Officer and Vice President, TD Bank; and Nancy Robles-Guess of Totowa, NJ, Executive Vice President, Operations and Compliance Officer, Eastern Funding LLC. 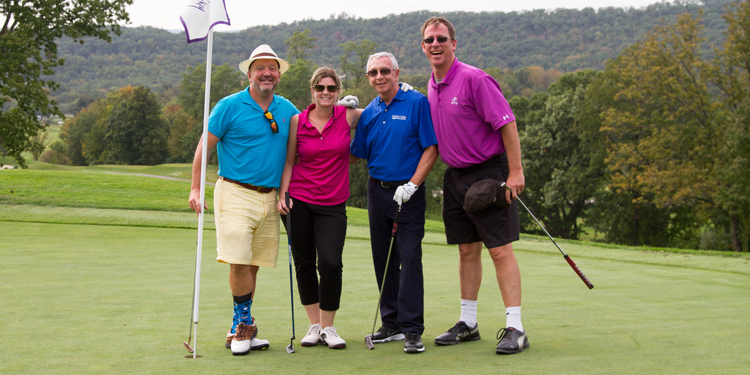 Community and business leaders from the tristate area participate in the inaugural Berkeley College Foundation Golf Outing, held at the Wild Turkey Golf Course, Crystal Springs Golf Resort in Hamburg, NJ, on September 19, 2017. 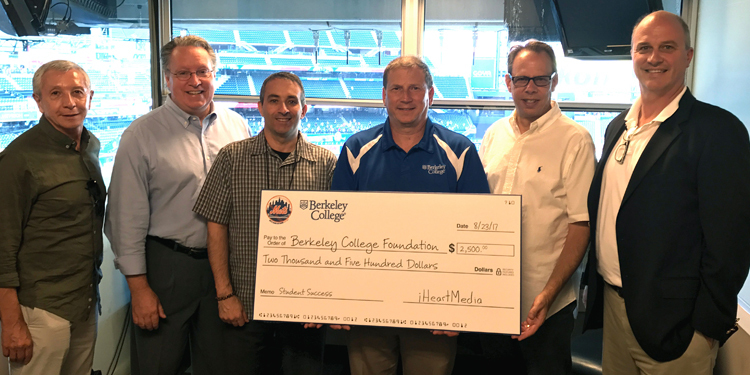 The Mets Radio Network presents members of the Berkeley College Foundation Board of Directors with a $2,500 donation during a visit to Citi Field in Queens, NY, on August 23, 2017. 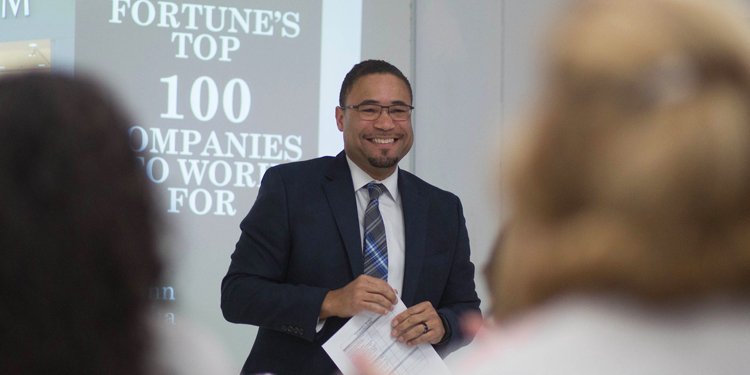 Berkeley College Foundation, Inc. is a 501(c)(3) tax-exempt corporation. Contributions are tax-deductible to the extent permitted by law.